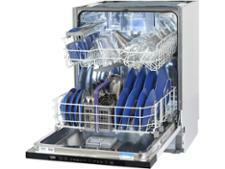 Indesit DSIO3T224EZUK dishwasher review - Which? 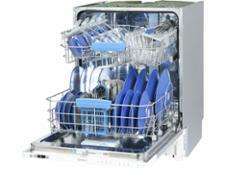 The Indesit DSIO3T224EZUK is an integrated slimline dishwasher with an A++ energy rating. You might think this means it won't drive up your bills, but our testing has found some A+ models that are more efficient than A++ ones. 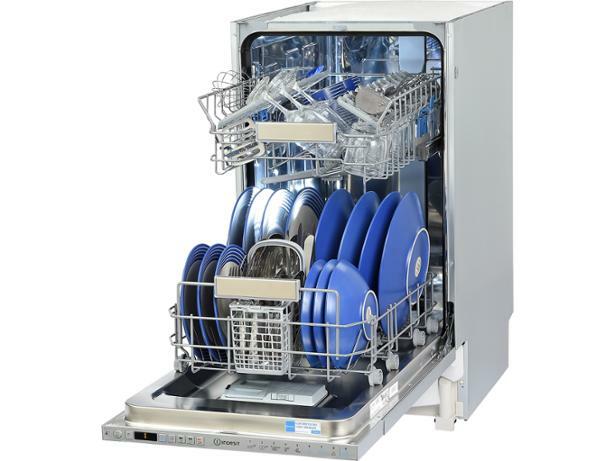 Read our full review to find out if this Indesit really is as efficient as promised, and most importantly, whether it will get your dishes clean and dry. 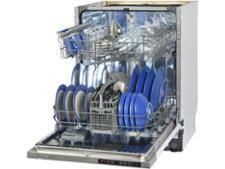 Guarantee1 year manufacturers guarantee. 10 year parts if registered.